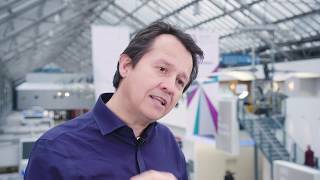 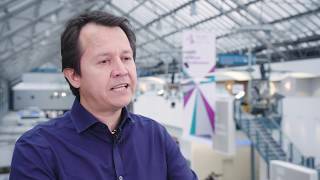 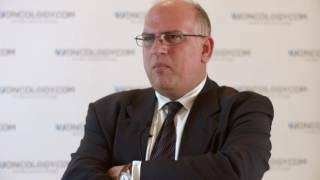 The treatment of melanoma is undergoing exciting advancements, as discussed here by Paolo Ascierto, MD, of the National Cancer Institute of Naples, Naples, Italy. 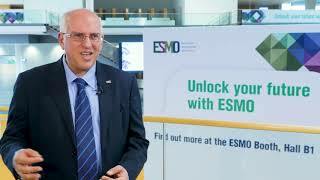 Dr Ascierto highlights a promising area for further development: combination therapy. 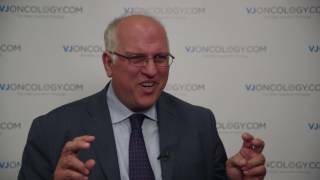 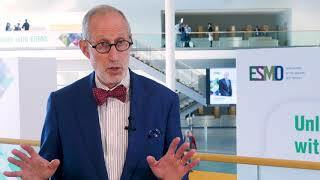 Speaking from the American Society of Oncology (ASCO) 2018 Annual Meeting in Chicago, IL, he highlights the different combinations to be considered. 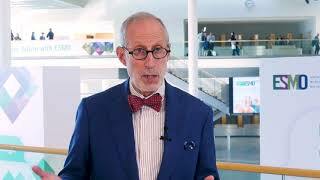 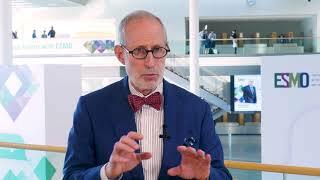 He first points towards the combination of talimogene laherparepvec with ipilimumab (NCT01740297), and a newer combination with pembrolizumab (KEYNOTE-034; NCT02263508), before considering the investigational drug PV-10 (NCT02288897), and the TLR-9 antagonist IMO-2125 in combination with ipilimumab or pembrolizumab (ILLUMINATE-204; NCT02644967).